If you follow me on Instagram, you saw that I recently took a trip home to Oregon to visit my parents for a few weeks before school started. While I was able to hitch a ride with my parents on the there, I had to fly back with the kids – alone – because Bubba is still out of town for work. In case you've forgotten…I was 7 months pregnant at the time have 3 kids. And my oldest is only 4.5 years old. I posted THIS PICTURE explaining that I not only survived the journey, but we actually all did pretty darn well! 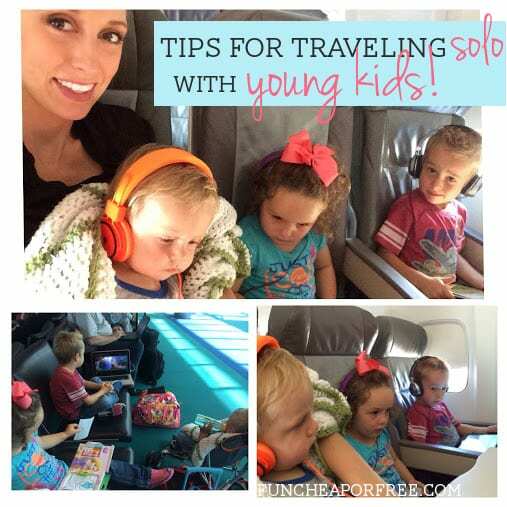 I had tons of questions asking how I survived/managed traveling solo with such young kids, so I thought I'd share some of my tips before I forget them all (I am pregnant still, after all – my existing brain cells are hot commodities right now). I packed 2 weeks worth of clothes and shoes for all 4 of us into one suitcase. (P.S…we recently bought a luggage set for the first time since marriage. We got THIS LUGGAGE and we are IN LOVE). Sure, I had to do laundry every few days on our trip. But that's why God made laundry machines. Our luggage consisted of: Rolling backpack for Priya (just turned 3) and Hutch (4.5), small backpack for Beck (18 months), a mini backpack for me (to take the place of my purse), floral carry-on to carry diapers, electronics/headphones, etc., the 3 carseats, and an umbrella stroller. I normally travel with a sturdy double-stroller but opted for this minimalistic umbrella stroller this time. Not preferred, but it worked just fine. 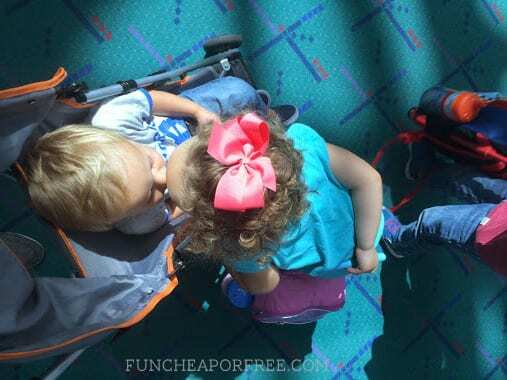 This was the first time I've ever traveled without my favorite double stroller (explained in THIS post). 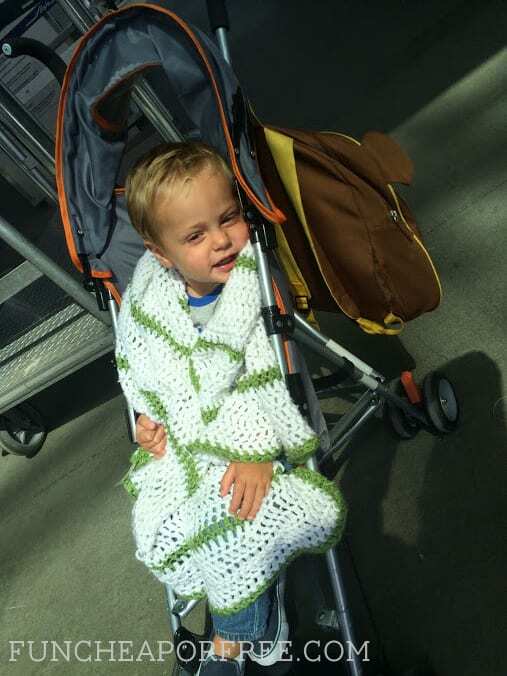 But we just couldn't fit everything in the car so I opted for the simple umbrella stroller. I have THIS ONE , which is pretty standard when you look at a stripped down, small-as-they-come, basic umbrella stroller. I still prefer traveling with my double for a thousand reasons but the umbrella served us fine enough. Parents of the world, you'd be CRAZY to check in anywhere other than right at the airport curb! It's worth the $1-$2 per bag tip – TRUST ME. 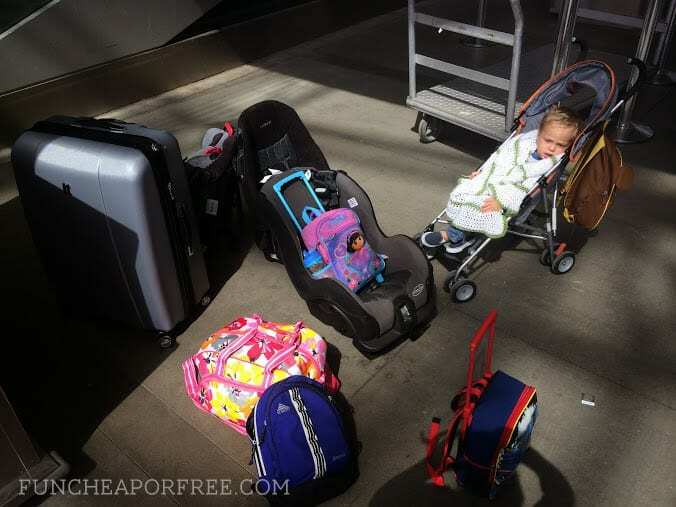 We dump it all on the curb, check in and get our boarding passes right there, and head straight to security carrying only the stroller and our backpacks/diaper bag. Worth. Every. Penny. A non-spilling sippy cup with juice or water (yes, I take it right through security – just let the TSA know and they scan it for explosives but will still let you take it through just fine). THESE cups are my favorite because they wash up well, don't leak, and don't have any removable stopper things that get gross like with other cups. Books, little toys, or other entertainment based on interest and age. NOTE: All electronics and expensive/breakable things go in my carry-on bag. They are still kids, after all! Some people ask “what happens when your kids don't want to carry it?” or they say “my kid would do that for 3 minutes then I would end up carrying their stuff the rest of the trip.” I hate to say it, but that is 110% the parent's problem, not the child's problem. If my kids were to drop their bags and say they didn't want to carry them any more, we would walk off and leave them on the ground. Sounds tough…and it is! Luckily the kids are basically guaranteed to roll with my bluff and pick up their bags (throwing a fit and crying, I'm sure). But if I had to, I would teach them a lesson and either leave it behind, or I would take it away and not let them have it back for the rest of the trip – no matter what. You teach your kids a lesson like that once and I promise, they will never do it again. But looking on the bright side, my kids have never thrown a fit about it. They think it's SO COOL to have their own bag and carry it around. Even Beck carried his little monkey backpack on his shoulders from time to time. 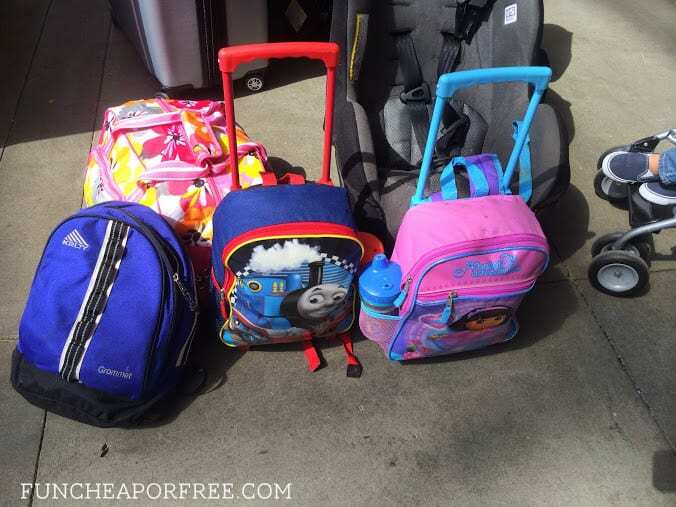 Make the backpack cool, have your kids help pack them with things they love, fill them with new surprises, and they are bound to think it's a great experience with it. 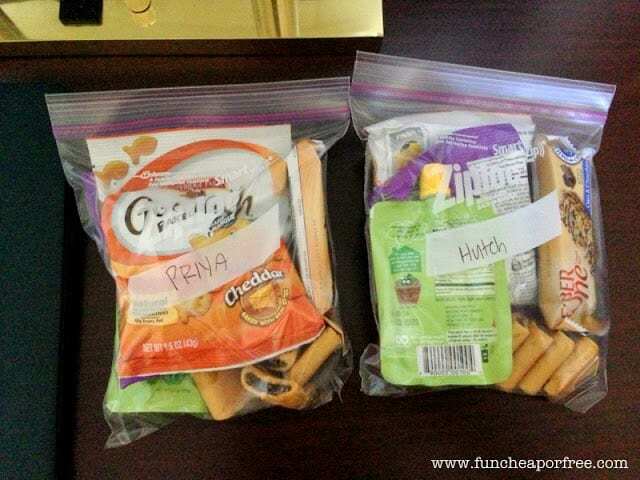 To solve these issues I now pack my kids individual, identical snack bags. 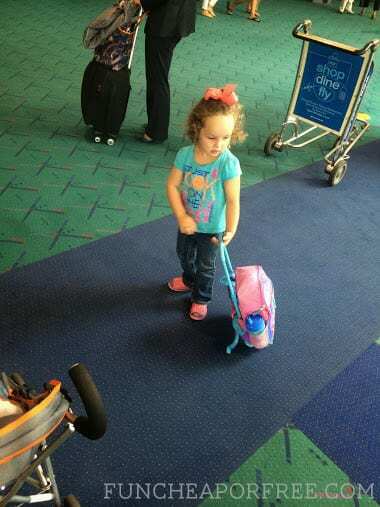 They carry their own in their rolling backpacks. They can eat any snack they want from their baggie, any time they want. When it's gone, it's gone. 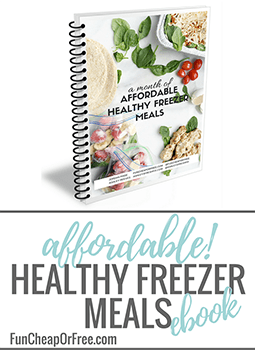 It has completely eliminated every problem listed above! Now I don't have to haul tons of snacks everywhere, they don't fight over the snacks any more, and they never complain because they have 100% control over what they eat and when. It's magic, I'm telling you! Tip #5: Electronics will save your life, so use them sparingly. 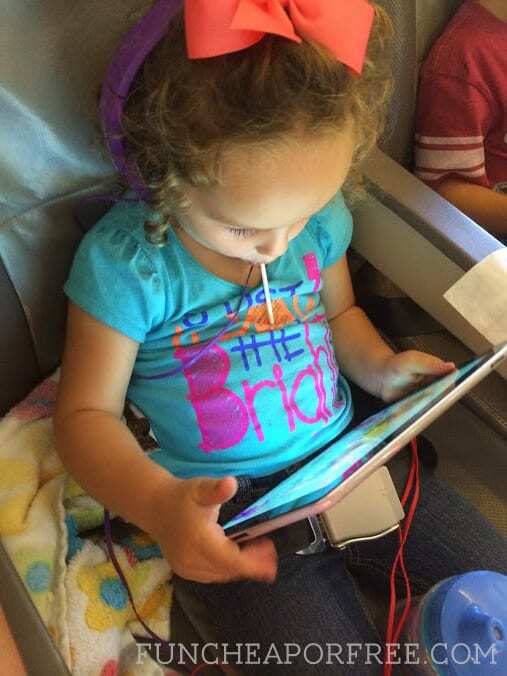 As explained in THIS POST, I have my kids go on an “electronics fast” before we travel. That way when I bust out the iPads and DVD's again, they are excited by them. I do the same with a few of their toys and activities – I hide them at least 1 week prior to the trip so it's exciting for them on the trip. 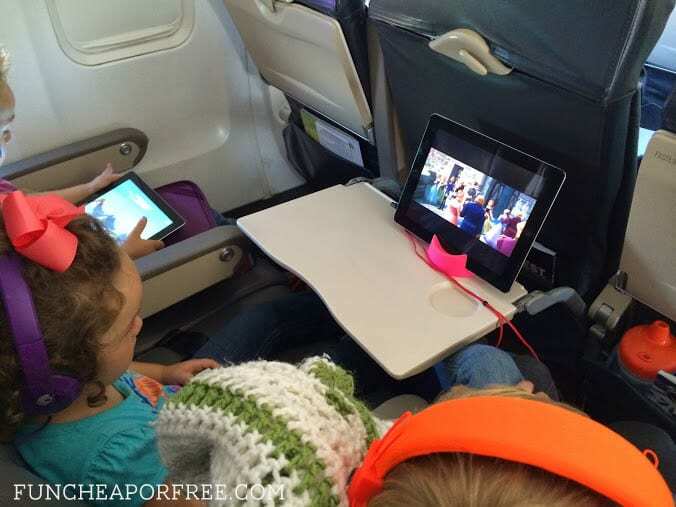 I don't let my kids watch electronics until we are on the airplane, in the air usually. I have them go to their backpack activities instead. In this case, our flight was delayed by an hour (UGH!) 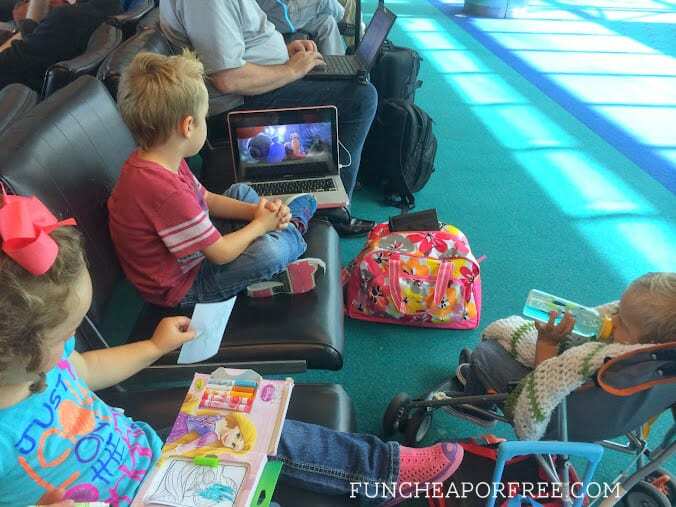 so I let them watch 20 minutes or so before getting on the plane because they started getting reeeeeeeally cranky. By the way, over-the-head headphones are a MUST. They are a bit bulky to pack, but they stay on their heads way better. To keep them from tangling I kept them all in a gallon ziplock baggie in my carry-on bag which helped tame a cord mess. I will say…if you know me you know I am NOT an electronics person at home (especially after my son's near-death experience) but when traveling solo with small kids, embrace it and do what works! 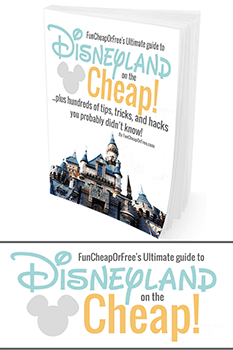 Tip #6: Put all the kids in diapers or pull-ups…even if they are potty trained. 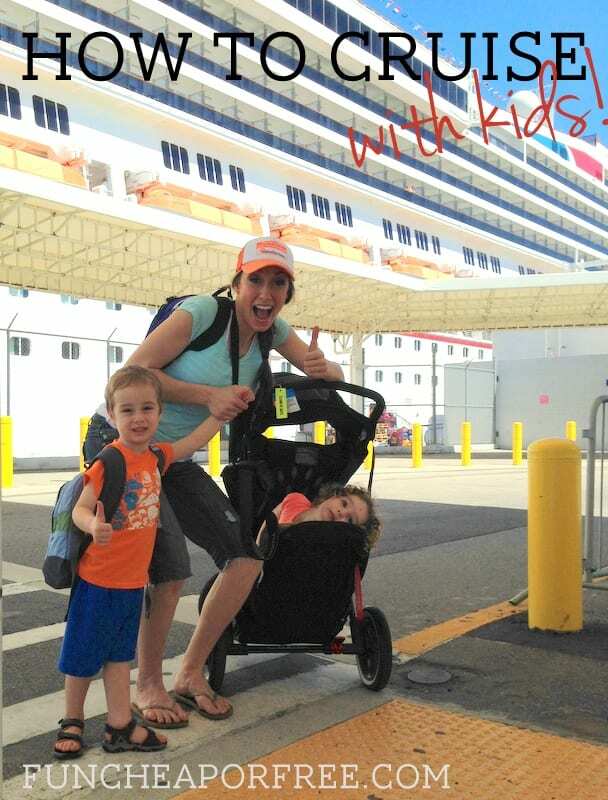 This pic doesn't have to do with the tip…but just remember to make the experience as fun as possible for the kids! The crew will almost ALWAYS show the kids a good time if you ask them. Going to the bathroom with kids (especially when flying solo) is THE. WORST. 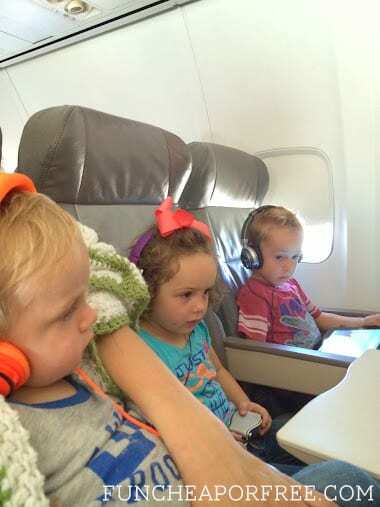 When on a plane I have to leave 2 of the kids (including the baby) alone in the seats and rush the 3rd kid back to the bathroom, get them settled, leave them, then rush back to check on the other kids, then go back to finish helping the bathroom kid. It's nuts. 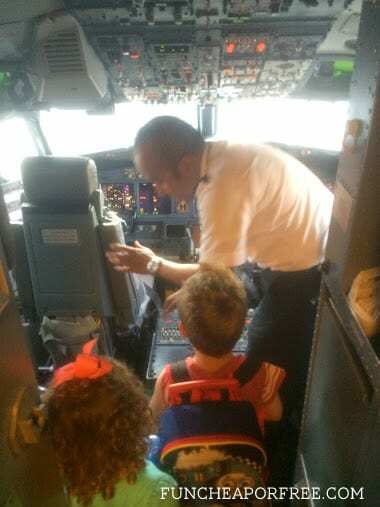 To make life easier for everyone, I put my kids in size 5 diapers or pull-ups (for the potty-trained ones) and if push comes to shove, I tell them to pee in their pull-up (I tell them the pilot said it was ok), and we'll just throw it away and change them once off the plane or in a better spot. Survival mode, baby! Tip #7: Reward good behavior BEFORE it turns bad. I packed some fabulous bribery ammo with me, including fruit snacks and suckers (exciting treats for my kids). Every 15-30 minutes of them being good, I bust out a treat to reward them for good behavior. It is always more effective to keep them happy and reward good behavior BEFORE it turns south and you have to beg, plead, punish, or bribe. Suckers are also great because even my 18 month old can eat them without help. Just be sure to bring LOOOOOTTTTSSS of wet wipes with you! Tip #8: Discipline and understanding are both a must. Sure, kids will be kids and you need to be understanding when your kids are tired, overwhelmed, hungry, or nervous. But in general, my kids know that I won't put up with their crap (pardon my french). I do NOT put up with fighting, teasing, or disrespect for each other (including myself), tantrums, and excessive whining. No, I'm not perfect, and no, my kids aren't perfect. But in general, my kids are great travelers and really get along pretty well. I've learned if I set a clear standard early on and follow through with threats, they will learn that they can't get away with acting like snots! Feed them and/or distract them. Often times they are getting fussy because they are exhausted and/or hungry. So try to solve that issue first. Separate them. If they are fighting, I physically move them away from each other. Positive rewards work best, but if they are being stinkers then I start taking away privileges and/or toys/treats. Find a place for them to RUN. 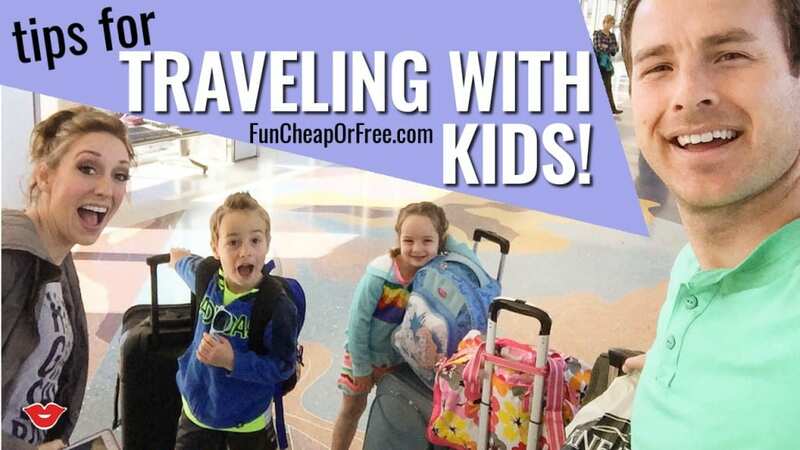 Traveling is hard because kids are sitting STILL for so long! I will find a corner or empty gate and let the kids run wild. I let them be silly, loud, goofy, and work off their wiggles. We run relays, play red light green light, Simon Says, or I time how long it takes them to run to certain points in the airport. Keep them close and don't let them disturb other people…but let them be little. 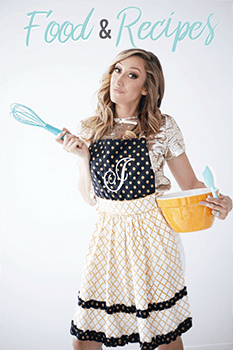 Just like your kids, if you are tired, hungry, hot, annoyed…YOU will probably have a hard time behaving as well! I treated myself to lots of great treats and junk food, a good gossip magazine, and some caffeine to take the edge off. Set a good example for your kids and do what you need to do to KEEP YOUR COOL. Tip #10: Accept the inevitable ahead of time…but know that you CAN do it! Just know in advance that it's going to be hard, crazy, chaotic, and wild. If it's anything less than that, you'll be pleasantly surprised! I don't believe in letting the fear of traveling with kids keep me from having a good time and experiencing things in this world. Yes, having kids is hard. Traveling with them is even harder! But you're the adult, you are the parent, and you CAN do it! It will be over before you know it, and the tough travel is most likely worth the amazing trip so be prepared, plan ahead, keep your cool, and for heaven's sake, reward yourself for surviving. I have been reading your posts for more than six months now and I think it’s time for me to leave a comment. I am from France and I discovered your website unexpectedly during a three-month trip on the US East coast, when I was looking for some information about the Walmart ad-match pricing policy. 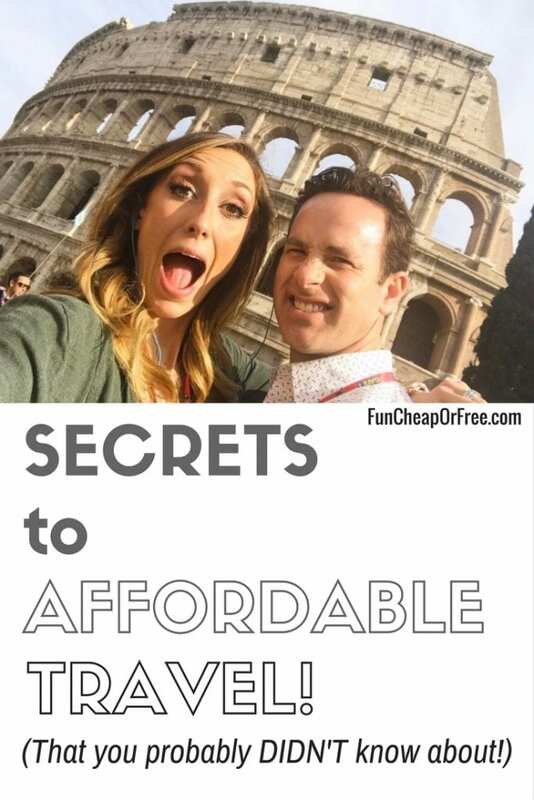 I was actually surfing the web to find ideas to save money and I must say your website is fun, diversified, inspiring…. and most of all, UNIQUE. Of course, I don’t agree with everything you say and that is normal but you have given me so many awesome ideas and tips that I have used. 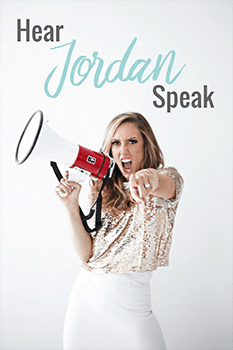 On top of it, you tell the truth and I think this is probably one of your website key to success! 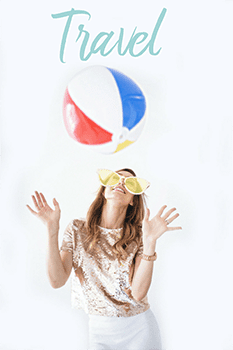 I am from France and I discovered your website unexpectedly during a three-month trip on the US East coast, when I was looking for some information about the Walmart ad-match pricing policy. 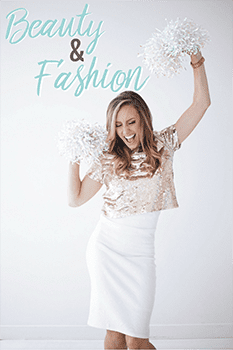 I was actually surfing the web in order to find ideas to save money and I must say your website is fun, diversified, inspiring…. and most of all, UNIQUE. Of course, I don’t agree with everything you say and this is normal but you have given me so many awesome ideas and tips that I have used or will use. On top of it, you tell the truth and I think this is probably one of your key to success! Hope to be able to sit in one of your speeches some day. Haha amen with stickers – such a mess. And hooray for PDX carpeting! haha! Awesome tips! I packaged the snacks separately last time too and it was awesome. I have a question about using diapers on your potty trained kids. Does it throw them off to then start using the potty again? I have a daughter I’m hoping to potty train soon, but we’ll probably going to be flying soon and I don’t want to potty train her and then put her in a diaper for a plane ride and have her regress. Any thoughts? Thanks! Love all your tips. 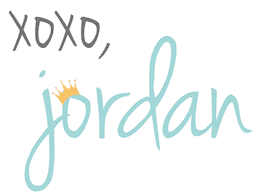 I love your site- thank you for taking the time as a busy mom to share the things you’ve learned… I’m sure the hard way! I’m a first time mom with a 14 month old son whose family is about 700 miles away from me and the hubs. Your tips have gotten my own brainstorming rolling, so many ideas and things that would have never even occurred to me. Electronics/Fave Toy fast= Genius! Finding spots to run and get the wiggles out= yes! We took a road trip last May back to Georgia, Rocco was 10 months old, and I tried out some of your travel tips. We found what worked for us and I was so proud, like I am SuperMom!, when things ran smoothly and better than expected. It gave me more confidence to get out there and show my baby the world- so thank you! We are planning to hit the road for Thanksgiving now as well and given the success of our first family road trip, my husband and I are actually excited… rather than scared! I visit your page probably weekly at this point! 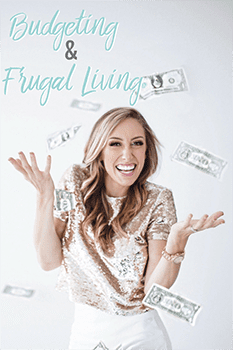 love it- for ideas on saving money and prioritizing/balancing work and family. PS You are pretty good at this whole mom thing! And being fairly alone up here in PA, I appreciate the help and support your blog offers. THANK you! This post fit perfectly to our situation…crazy similar actually! I have a 4 (almost 5) yo, a 3.5 yo, and a 17 month old. We’re flying to Oregon to visit my family and I’m taking all three alone, but only have to travel one way, as I’ll be driving home with my husband. Your parenting style sounds very similar to mine, so I really appreciated your tips! Jordan I’ve been reading and listening to your advice. It has been really helpful. I wasn’t sure where to post thisbut with trying to keep schedules and house clean etc kids stuff I findthe weekend everything goes crazy because of a different schedule. Sunday I don’t do chores all day. I was wondering what you have your kids do on Sundays. Do you expect chores, what activities etc? How to make it a day different than the rest. Obviously we go to church. Right now church is at 2:00 (I hate it) plus hubby is Elders Quorum President. So we don’t see him much. I’ve read quite a few blog posts on traveling solo with toddlers in preparation for my upcoming flight with the kids this Christmas. Your post is hands-down the most helpful and practical!! Thank you so much for the pull-up tip. I never would have thought of that! 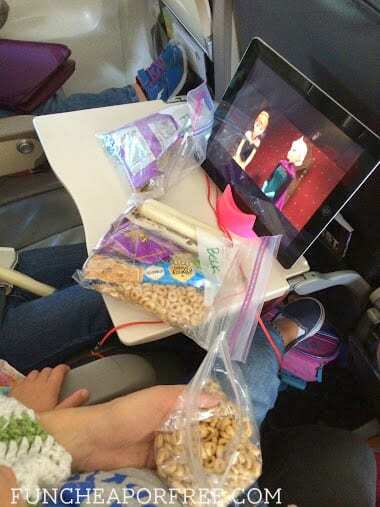 I am seriously having nightmares figuring out how I’m going to get my three-year-old and infant settled on the plane, and this is all great stuff you shared.